1. 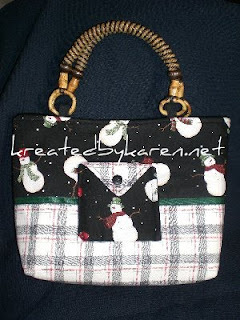 Leave a comment which purse on her Etsy site is your favorite. 2. Subscribe to her blog through email. 4. Blog about this giveaway for 2 extra entries. 5. Put her blog badge on your sidebar.